Hearn & Fleener has handled some of the largest soils cases in the history of Colorado. Common in Colorado, “expansive” soils, or Bentonite, contain clay minerals that attract and absorb water. These soils expand when they get wet and contract when they dry. Not surprisingly, this expansion and contraction can cause significant damage to a structure. 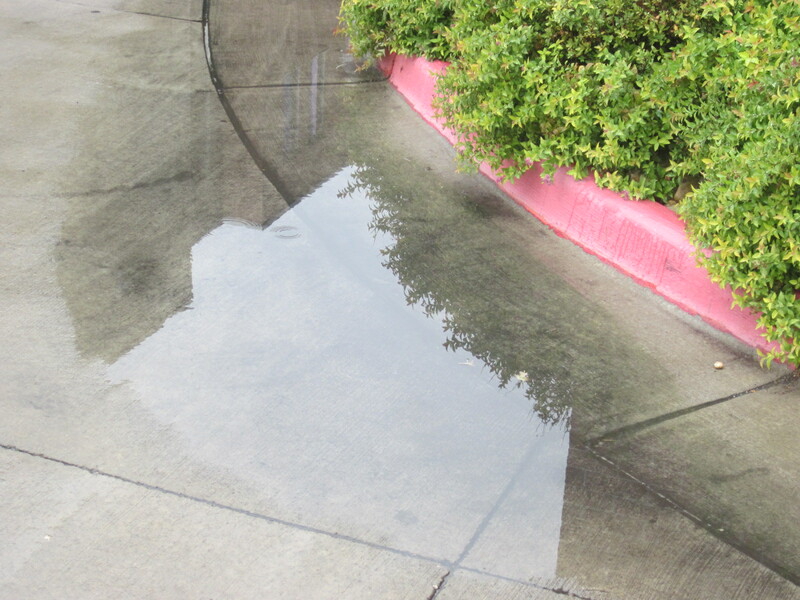 Swell pressure can cause concrete slabs and foundation footings to rise up or “heave” resulting in a wide variety of damages to buildings and surrounding areas. 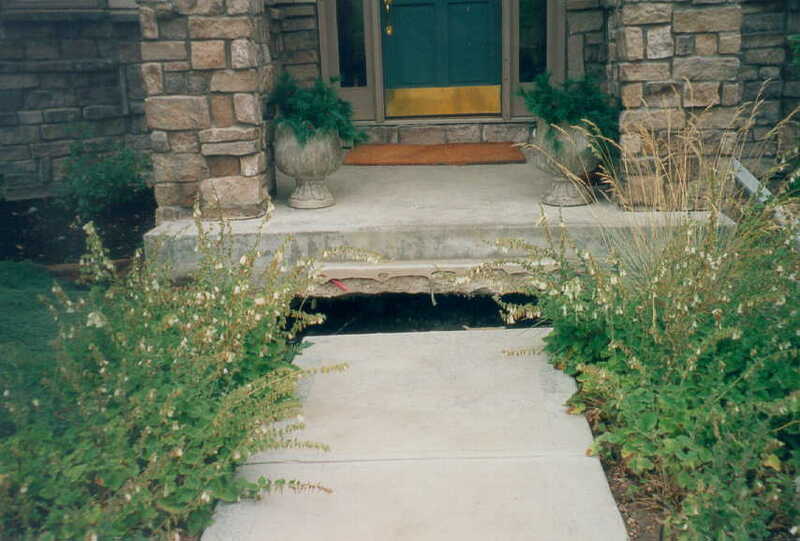 The risks associated with swelling soils can be significantly reduced through proper construction practices. As a result, in areas where swelling soils exist, the law may require soil testing prior to construction. The purpose of this testing is to ensure that the builder utilizes construction techniques that adequately account for the specific soil conditions, thereby eliminating or reducing the potential for damage caused by swelling soils. This often includes proper ground preparation, as well as the proper selection and construction of the foundation system; surface and subsurface drainage, and proper landscaping. How can a person know what the soil conditions are like where they own property? All owners should receive a copy of their lot specific soils report when purchasing a home. Soil maps are created by soil scientists and used by engineers. They available for public access from the USDA Natural Resource Conservation Service at the Web Soil Survey site. Good soil should have the ability to capture precipitation, so that runoff and erosion do not damage structures. Also, good soils for infrastructure have balanced chemistry so no building material corrosion occurs.